LONDON (Reuters) - British designers have inspired the idea of ​​designing a three-story sofa from football stadium seats to allow more spectators to sit in front of the television. 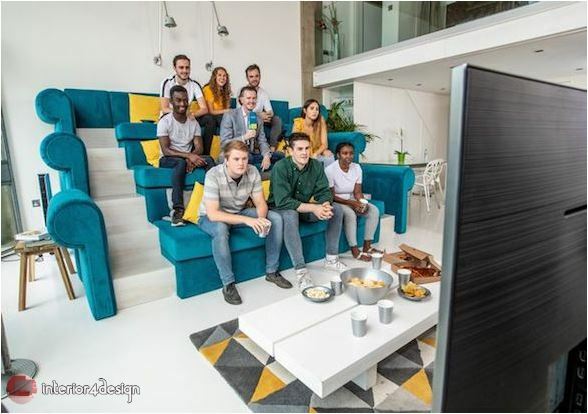 The sofa features smart phone racks and phone charging sockets, as well as liquid-absorbing furniture. 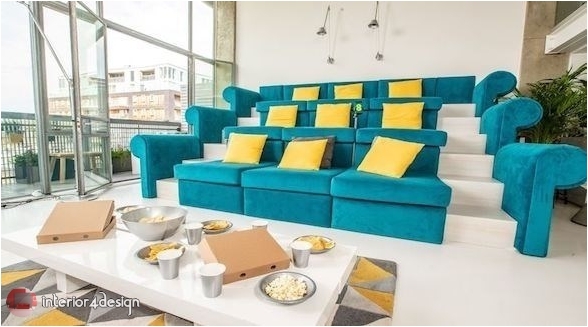 The large sofa cushions keep the comfort of the spectators who may meet for a game or movie together in the living room, and can accommodate up to 9 people. 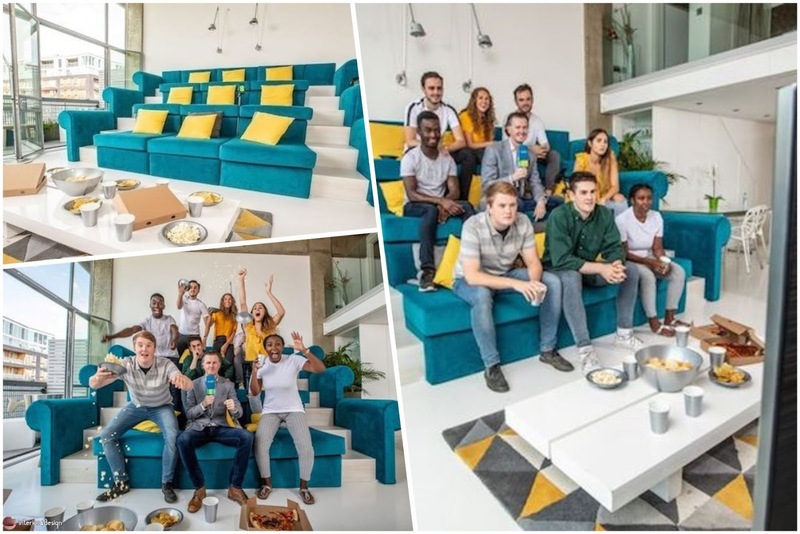 The prototype of the sofa was created by a team of designers after a survey of 2,000 sports enthusiasts, with 51 percent saying they prefer to watch sports with friends at home rather than going to cafes, Comfortable and distinctive. 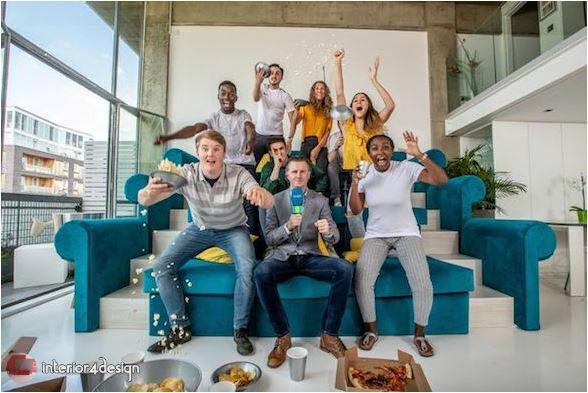 The new trio model was tested by designers from EE, a sports analyst from PT Sport, former England midfielder Steve McManaman and former British midfielder Steve McManaman.